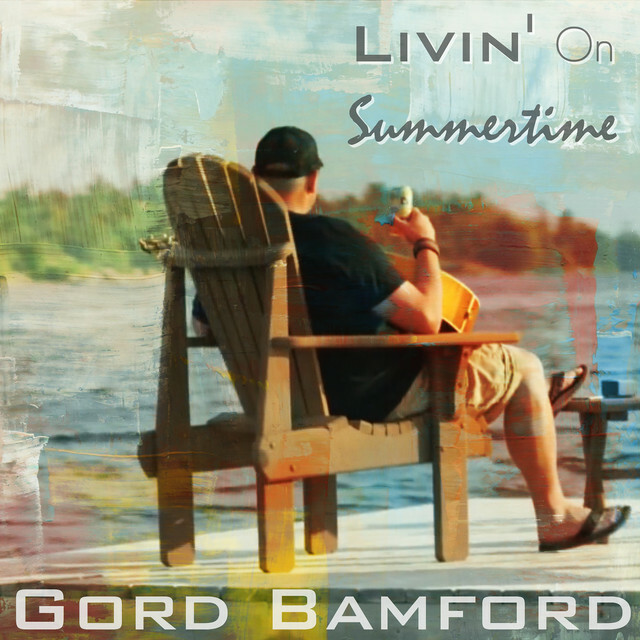 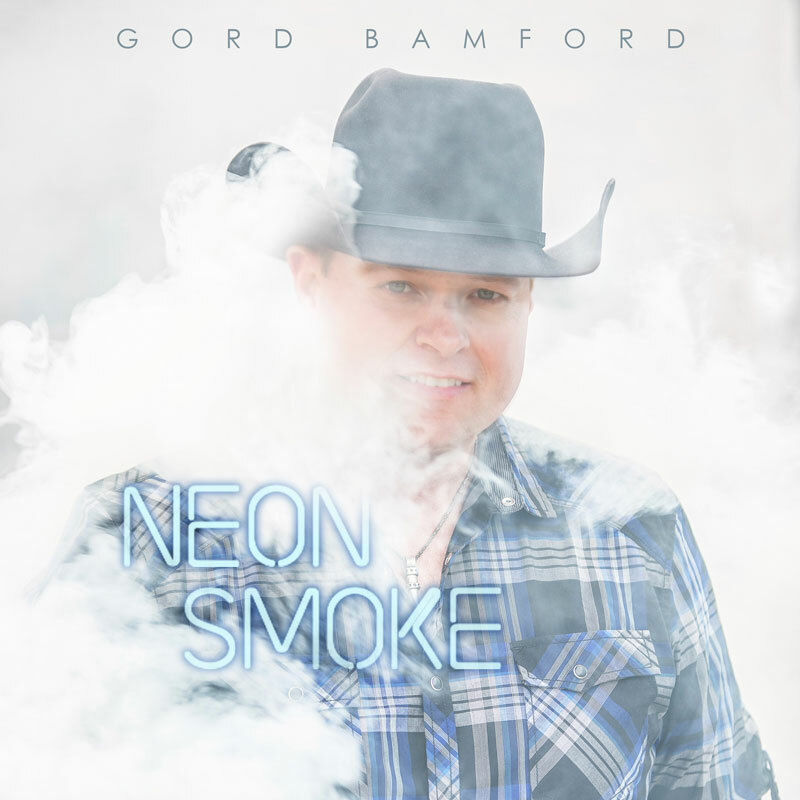 Join the official Gord Bamford Fan Club! 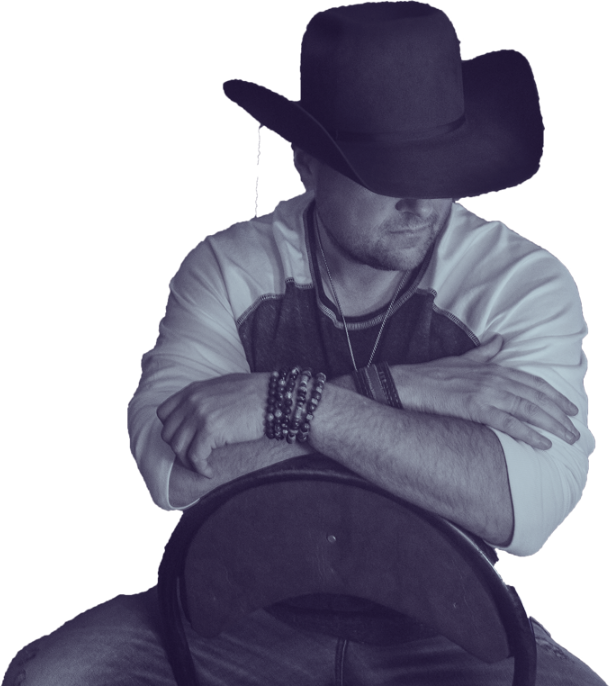 Join the Country Junkies today for priority access to presale tickets, online merch discounts, early entry to shows, and more! 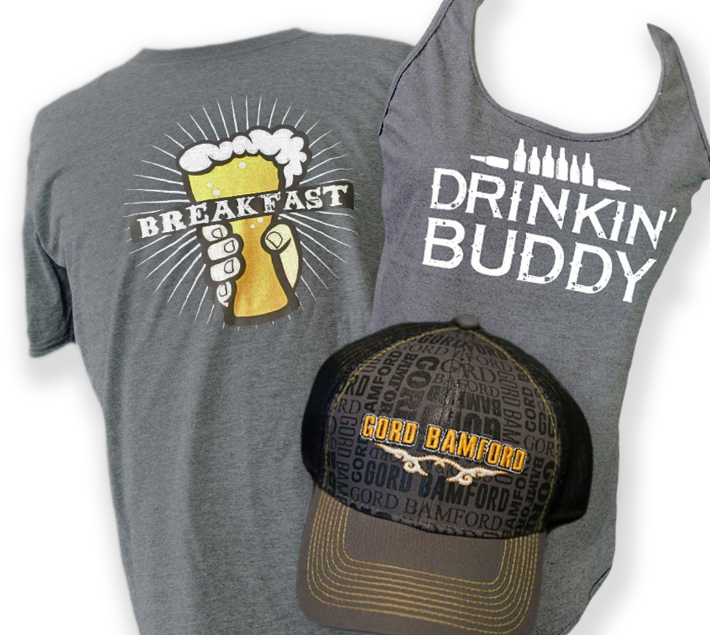 Exclusive Merch. 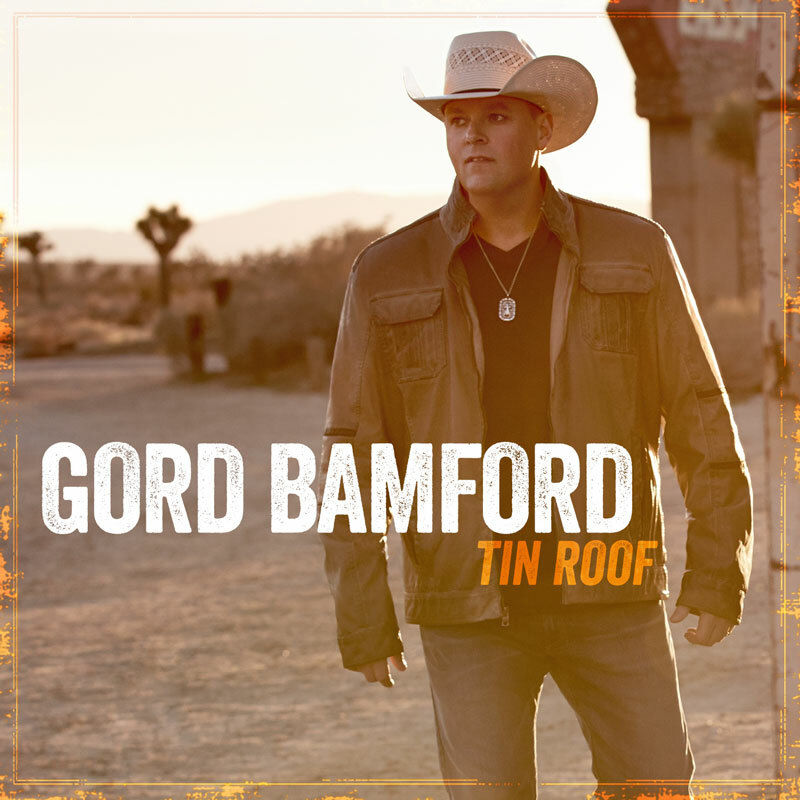 FAN MESSAGE BOARD. 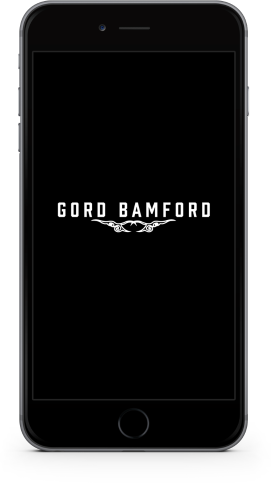 For extra special access, including features exclusive to each tour date, download the official Gord Bamford App now!